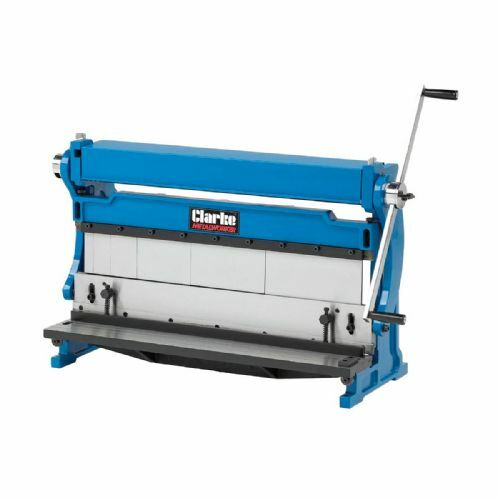 Clarke’s workbench's can support high weight capacities and are a perfect addition to any garage, workshop or sheds. Ideal for supporting a wide range of tools and items needing work. The Clarke workshop benches are simple to assemble, requiring no nuts or bolts but just a hammer in some cases, simply tap together and you are ready to get to work in a matter of minutes. Practical, durable and strong, the CWB300 is perfect for any keen hobbyist, mechanic, woodworker, DIY'er and many more.